Born July 3, 1923, Clifford Benjamin Dobson, grew up in Utah, and came to Washington State after WWII. 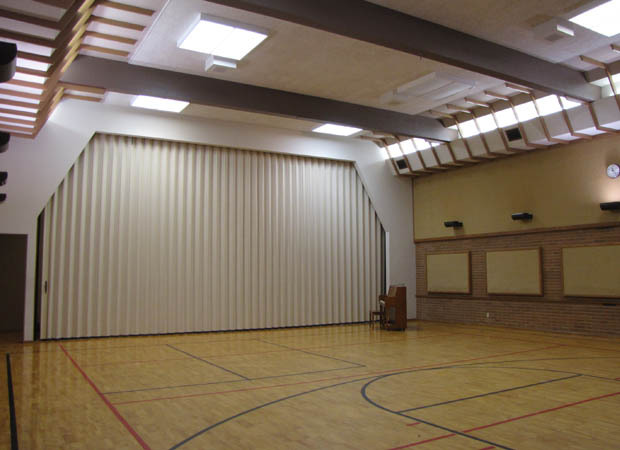 He began his studies as a business major at Branch Agricultural College (South Utah University) in 1941, but then transferred to UC Berkeley in 1944 to study architecture. Disillusioned with the formal Beaux Arts training at the University, Dobson began to look for other options. Through a friend he met fellow Seabee and architect Bruce Goff, who had an office in Berkeley at the time. The meeting shifted the course of his studies, when Goff asked the young Dobson to help him open an architectural practice in Oklahoma. 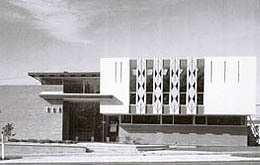 While Goff served as director of the School of Architecture at the University of Oklahoma, Dobson ran his local firm in Norman, Oklahoma. 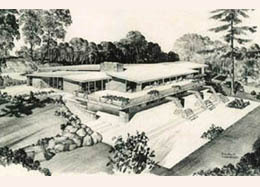 While there, Dobson gained valuable real-life experience working for Goff and served as an on-site supervisor for the construction of Goff’s Ledbetter House (1947). 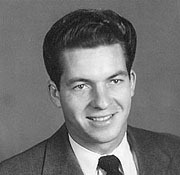 Wanting to obtain a formal degree in architecture, Dobson left the firm to attend the University of Oklahoma full-time, graduating with a degree in architectural engineering in 1952. 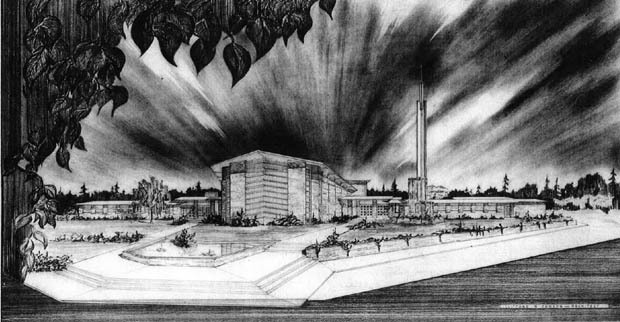 After working for a variety of architects in Oklahoma, at the advice of his doctor, Dobson moved to Washington State in 1954 to relieve his severe allergy problems. Upon his arrival he went to work for the firm of Harmon, Pray & Detrich. A year later in 1955, he opened his own independent practice in Seattle. 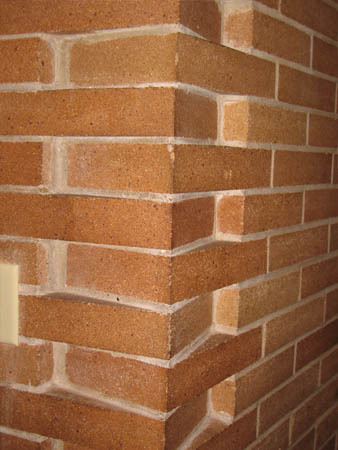 He received his architectural license in Washington State (No. 831) by reciprocity on October 15, 1954. 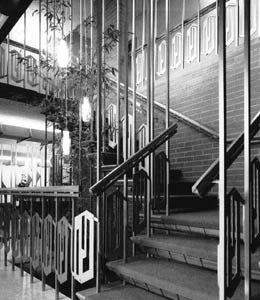 Dobson’s work in Washington State reflects a unique design aesthetic. 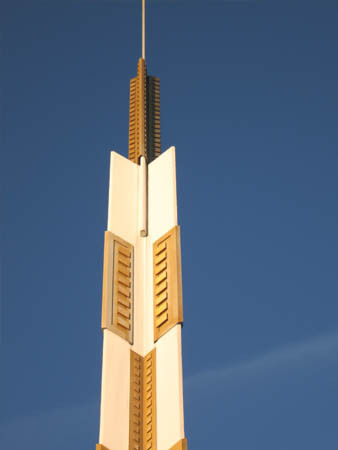 Heavily inspired by Frank Lloyd Wright and Goff, many of his designs reflect an “organic” or “Wrightian” design philosophy, using complex geometric abstraction as expressed in the plans, sections, and elevations of his projects. Among his more unusual designs was a home for Edward Riley, President of the Simpson Timber Company. 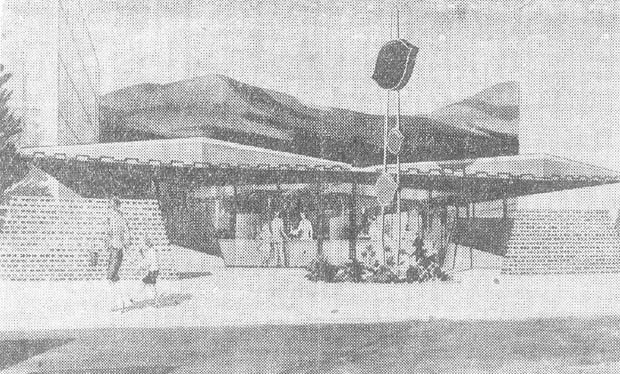 The house, completed in 1965, was solely designed using a sixty degree angle. 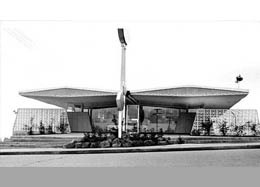 Other notable projects include the Blue Vista Apartments on Mercer Island (1965); the T-Garden Apartments in Tacoma; and the Northwest Protective Services (1965) and Pantley Office Buildinsg in Seattle. 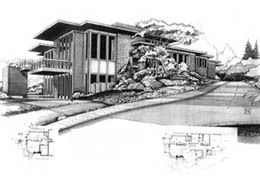 Dobson also provided several developers with miltiple home designs for housing tracts such as the North Terrace Development in Moses Lake, Loctwall Factory Homes in Lynnwood; Ullery Homes in Kent; and Sunset Manor Park in Edmonds. 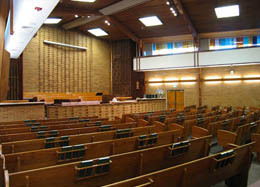 Personally active in the Church of Jesus Christ of Latter-Day Saints, Dobson provided designs for several churches across the Pacific Northwest. 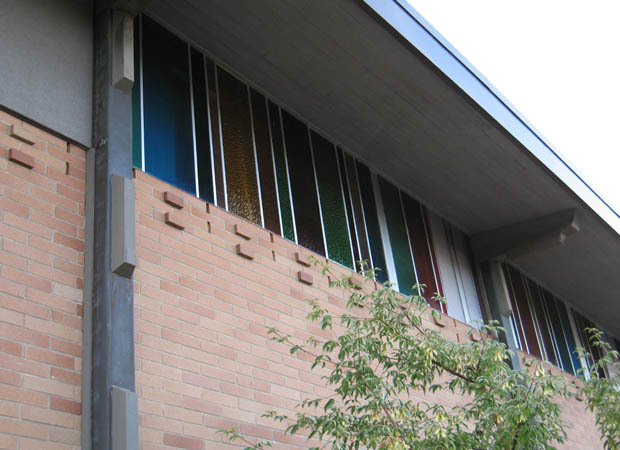 While many of the designs were considered “starter plans,” notable projects include the Seattle Stake Tabernacle (1959) in Burien; the Second Ward (1959) in West Seattle; the Magnolia neighborhood Ward (c. 1963); the Bellevue Ward (1962); and the Institute of Religion (1961) by the University of Washington campus. 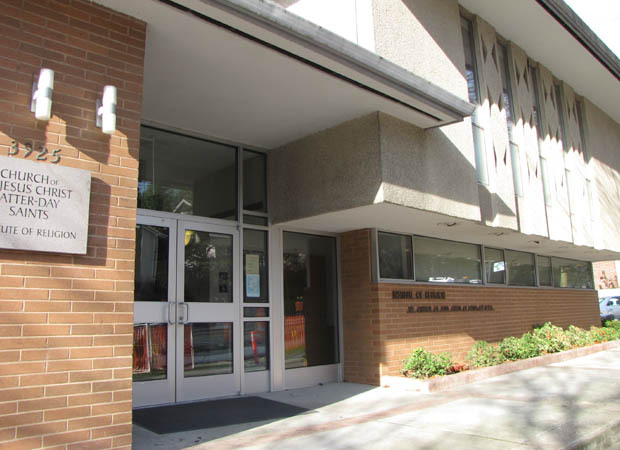 In 1967, Dobson was elected “premises officer” for the Bank of California offices in Portland. 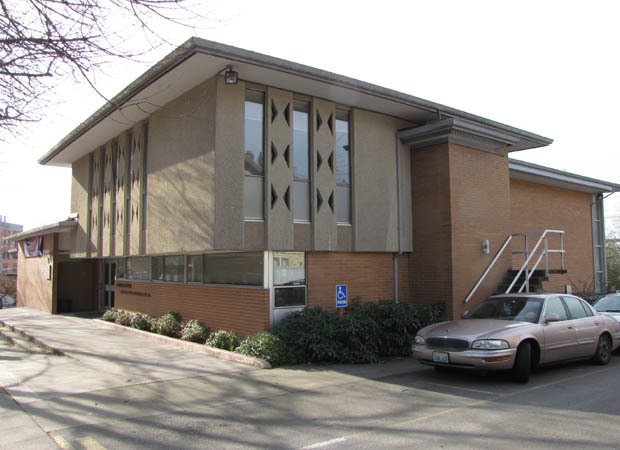 While there, he was in charge of building and construction for bank facilities in Washington, Oregon, and California. Dobson retired in 1984 and passed away in Lake Oswego, Oregon on June 15, 2015 . 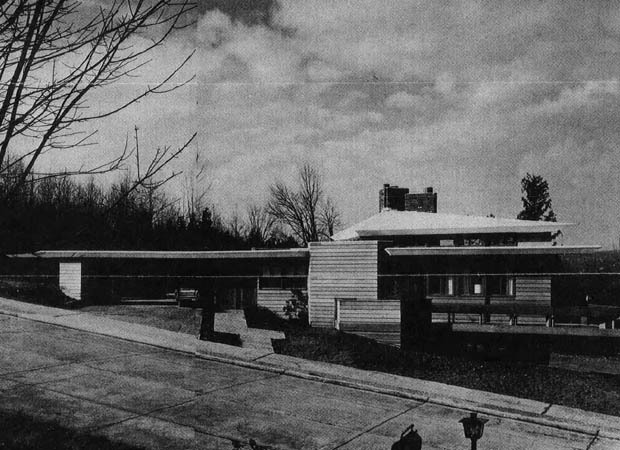 Edward J. RileyHouse , completed in 1965, was solely designed using a sixty degree angle. 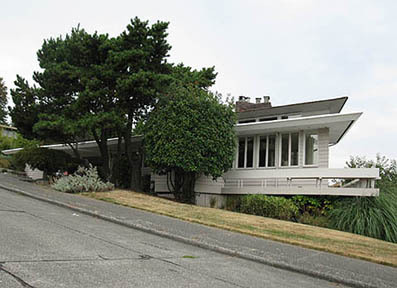 The house is located on a prominent lot in the Inverness Neighborhood of Seattle. 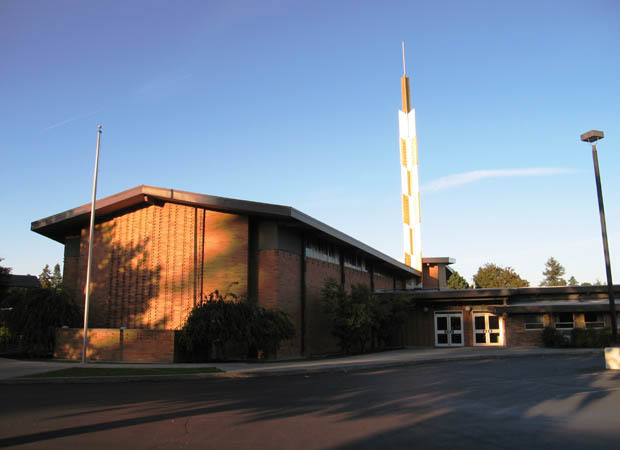 Wrightian style church completed in 1959. 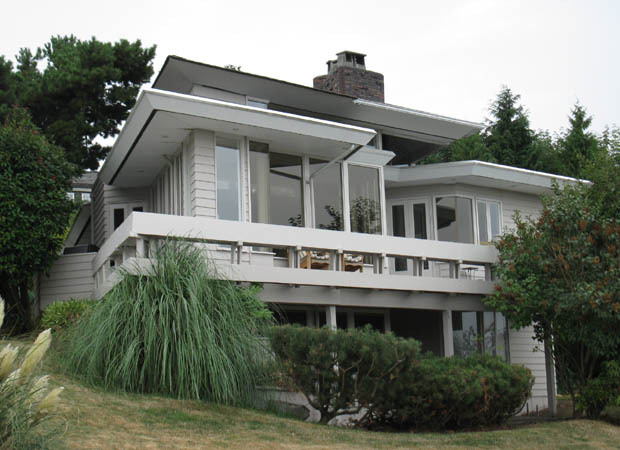 Redfern House in the Laurelhurst Neighborhood of Seattle was the December AIA / Seattle Times "Home of the Month" in 1962.